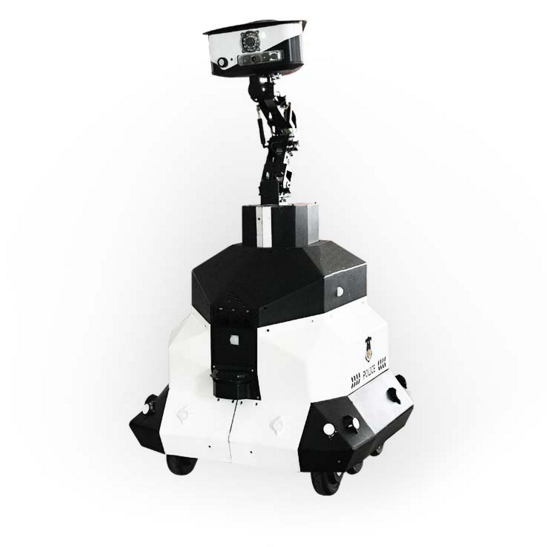 Wireless Charging Intelligent Security Patrol Robot DEFA Series a substitute or an intelligentmachine that assists human work in security, patrols, etc. It is suitable for long-time uninterrupted monitoring, patrol, and assisting humans in preventing dangerous tasks such as fire, chemicals and explosives. Applicable to the warehouse, factories,schools, lage commercial properties, airports, vehicles, stations, special prisons, Customs, oil fields etc. 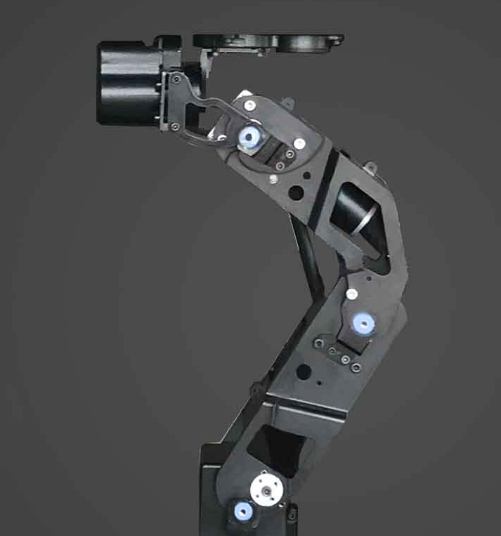 Flexible head vision, three-axis neck rotation together with the movement of the robot makes the stability and image acquisition ability of our robot enhanced in terms of vision. 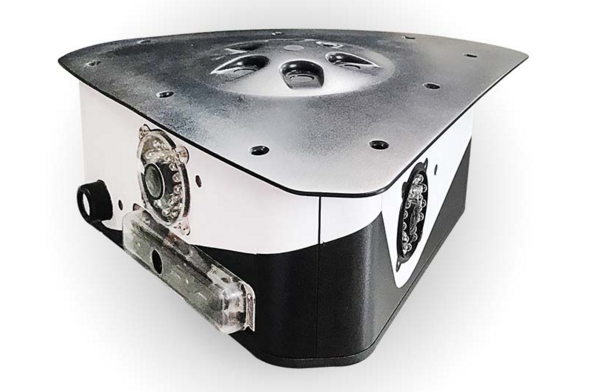 One can adjust the robot height according to the available space application and speed. 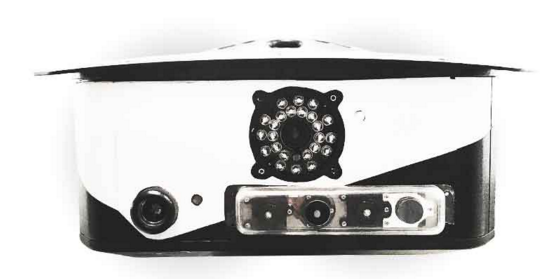 Robot height can be adjusted from 80cm -140cm which is the most suitable range for monitoring. The height is flexible and can be adjusted to the speed at which one want to move the robot. 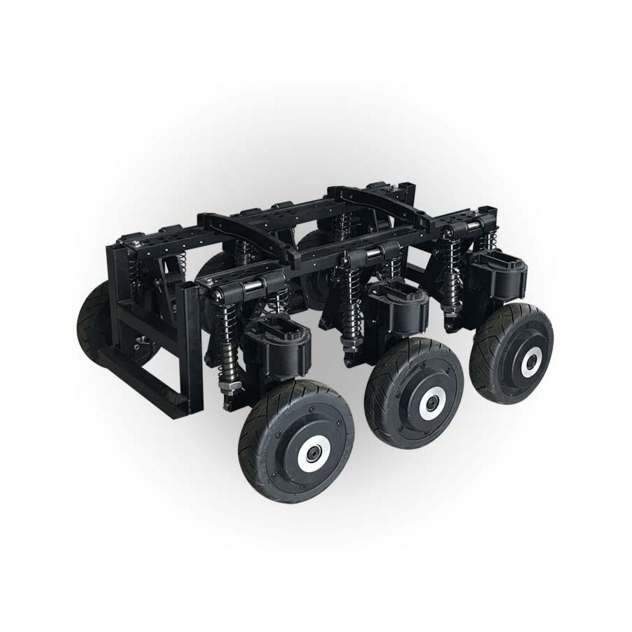 The world’d leading mobile wheeled chassis(patenter) in the field of roboties, using six-wheel and six-wheel drive, independent steering, independent suspension structure, unique and flexible control mode, surperior performance with omni-directional movement capability. The security robot has obvious advantages. The obstacle surmounting is up to 60mm. The maximum climbing is 20 degrees. Detection of high sensitivity in front of obstacles, and the stone road, grassland and fall are easy to deal with. It can replace the manual work for all-weather and prevent rain and snow. It is suitable for long-time uninterrupted monitoring, patrol, and assisting humans in preventing dangerous tasks such as fire, chemicals and explosives. Applicable to the warehouse, factories,schools, lage commercial properties, airports, vehicles, stations, special prisons, Customs, oil fields etc. This entry was posted in Robot, Security robot and tagged Intelligent Security Robot, Patrol robot, Security robot. Bookmark the permalink.